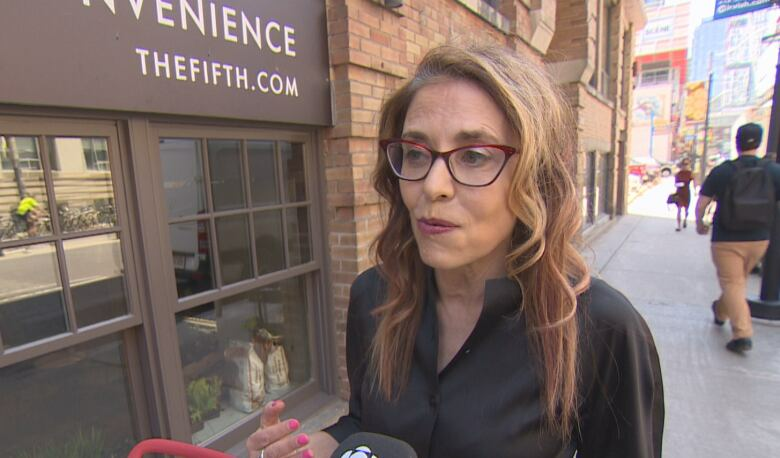 A downtown condo board is banning the use of marijuana on building property, even as pot becomes legal across the country this summer — a move that has some residents sounding the alarm over a corporation being able to regulate what residents do behind closed doors. 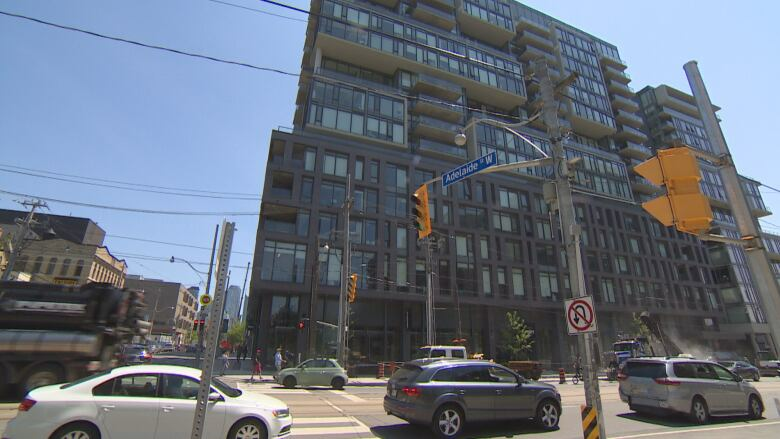 The province's tenancy laws make it illegal to change a lease before it ends, but since pot has yet to be legalized, condo boards can pass the changes they want while pot is still an illegal substance. 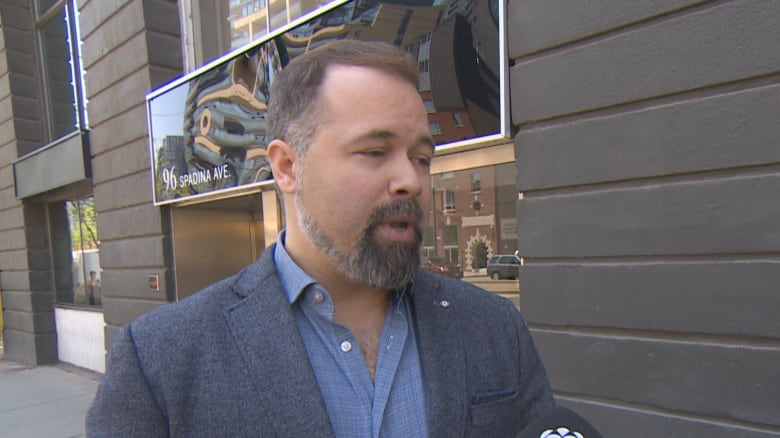 Matt Maurer, a lawyer specializing in cannabis issues for Minden Gross LLP, says marijuana users will likely have a hard time challenging the condo's new rules because they exempt medical usage. "I don't want to explain to them what the smell is. I'd rather they not know — at least not yet."